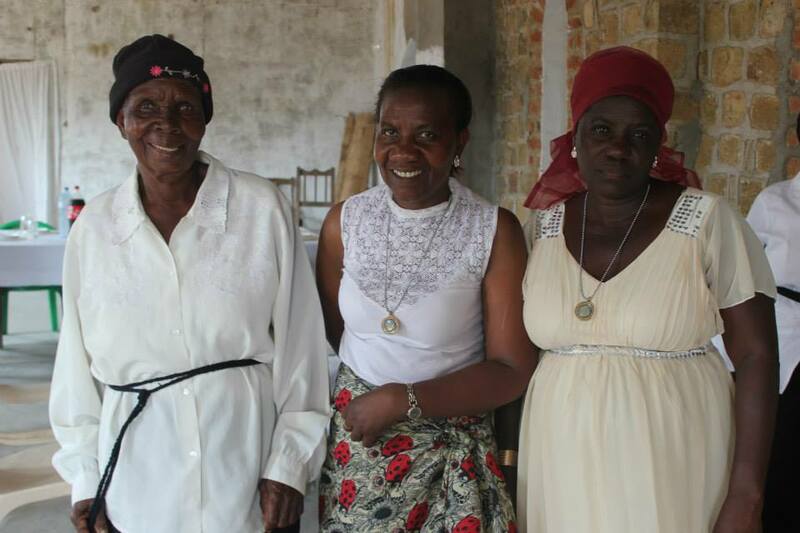 The work of MANNA and the Anglican church in Mozambique and Angola has seen dynamic growth over the last 100 years. This is down to many inspirational men and women following God’s call on their lives. Their stories are humbling and awe-inspiring.